Taking tea is one of the quintessentially English occasions, and who is a greater authority on the subject than the sumptuous Ritz London Hotel? This charming Edwardian-style book captures the essence of this traditional British pastime, and provides us with all the expertise on the ceremony as well as the recipes. 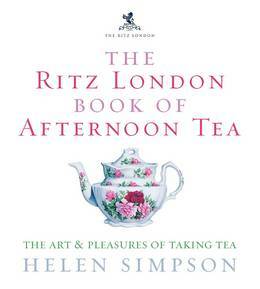 Stories about the legendary afternoon teas at The Ritz and fascinating details about the history of tea drinking are complemented with passages from such diverse writers as Charles Dickens to Oscar Wilde. 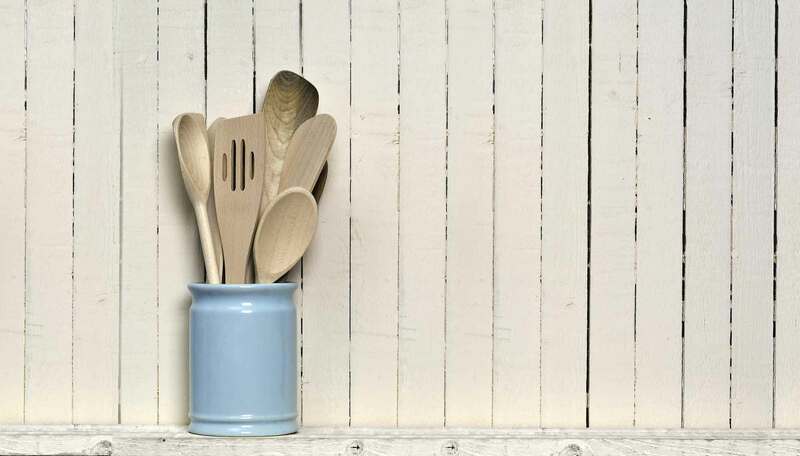 Over fifty recipes are included for different kinds of afternoon tea specialities, from delicate sandwiches, strawberry shortcake and rose petal jam, to crumpets and muffins for hearty teas in front of a roaring fire. The author gives an infallible guide to the many blends of tea and their suitability to particular occasions. Beautifully presented and delightfully illustrated, this book is the perfect gift for tea drinkers everywhere.